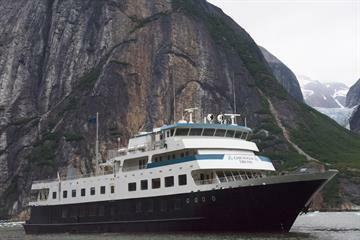 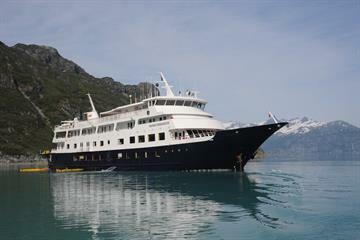 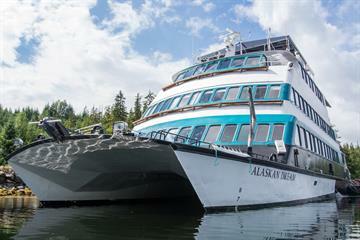 An Inside Passage Cruise carries passengers along various stretches of the long coastal route. 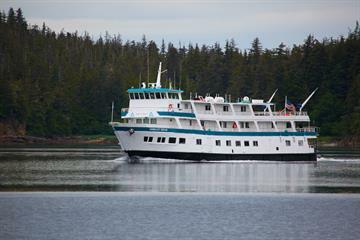 Reaching beyond the USA’s state of Alaska along the coast of Canada’s British Colombia, Alaska’s section of the Inside Passage runs for around 800 kilometres (500 miles) north to south and can span 160 kilometres (100 miles) across. 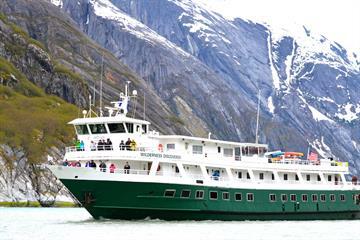 Awash with spectacular scenery that encompasses towering mountains, gleaming glaciers, deep fjords, remote islands, lush forests, and tranquil beaches, there’s never a dull moment when you cruise the Inside Passage. 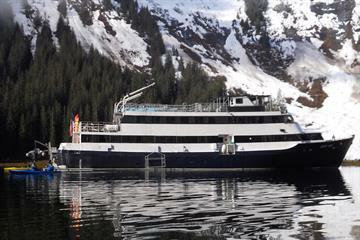 A haven for wildlife fans, adventure junkies, and people who love to learn more about different cultures, Inside Passage cruises really are amongst the top adventure cruises in Alaska.